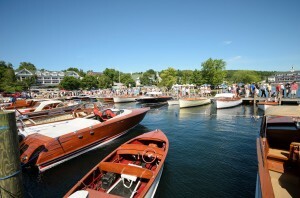 Every summer at the town docks in Meredith, the Lake Winnipesaukee Antique and Classic Boat Show is held. The 2014 event will be held Saturday July 26th from 9am to 3pm. Four Seasons Sotheby's International Realty will be one of the primary sponsors for the first time. Sotheby's will have an on site display next to the docks with raffle items, boating related hand outs along with Lakes Region Real Estate Magazines. The Antique and Classic Boa Show attracts boats from across the country for judging in a number of categories. Some of the categories are pre and post-war runabout, Lakers and Launches, Utility, Cruisers and Commuters, Gold Cup Racers among others. This year will be the 41st annual. For many years the event was held at the docks at Weirs Beach, the home port of the MS Mount Washington which famously tours Lake Winnipesaukee. For those who have never attended the Classic Boat Show, it is one of the best events of the summer and the variety and rarity of the boats in attendance is truly a sight to see in person. 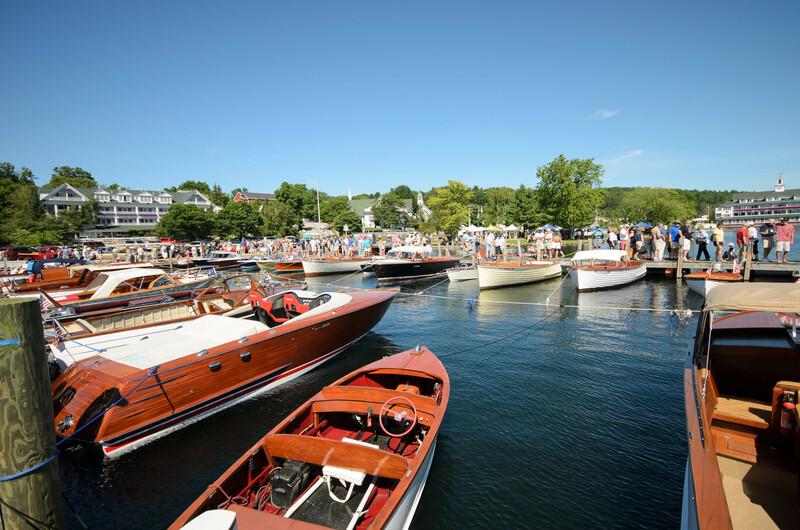 If you are in the area during the Meredith Antique and Classic Boat Show and are interested in looking at real estate on Lake Winnipesaukee please call Brian Neidhardt at 603-738-3798. To see some of the properties available in the Lakes Region ahead of time please visit www.nhlakesproperty.com .